Jaci Sivley, Reiki Master, Past Life Regressionist, Consciousness Coach, and E.F.T. 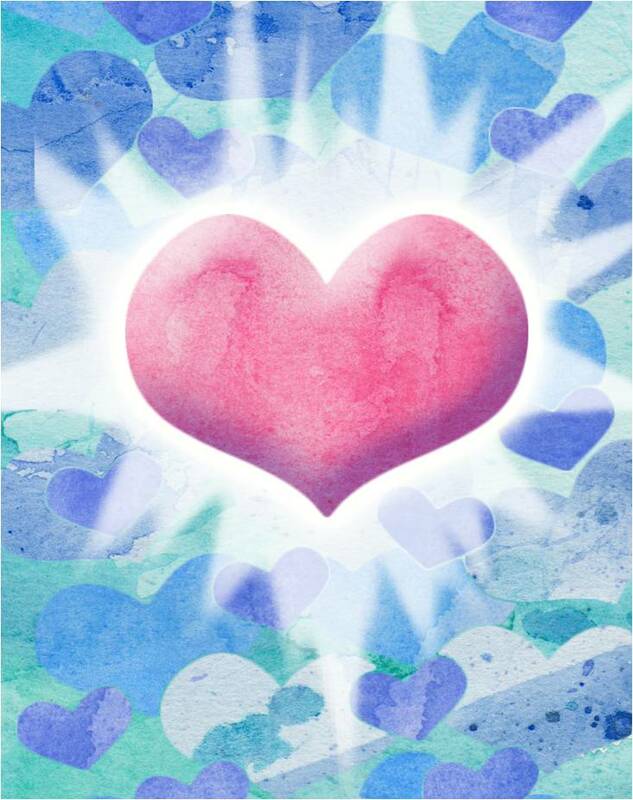 What I love most about Theta Healing sessions with Katie is that I start seeing results almost immediately – so her work is very powerful, and yet Katie’s approach is so nurturing and gentle! I always feel super comfortable, and comforted, in sessions with her. This is something that truly sets her apart; she creates a safe and nurturing space for the client to dive deep. After my last session with Katie I saw examples of my new beliefs in action within hours! 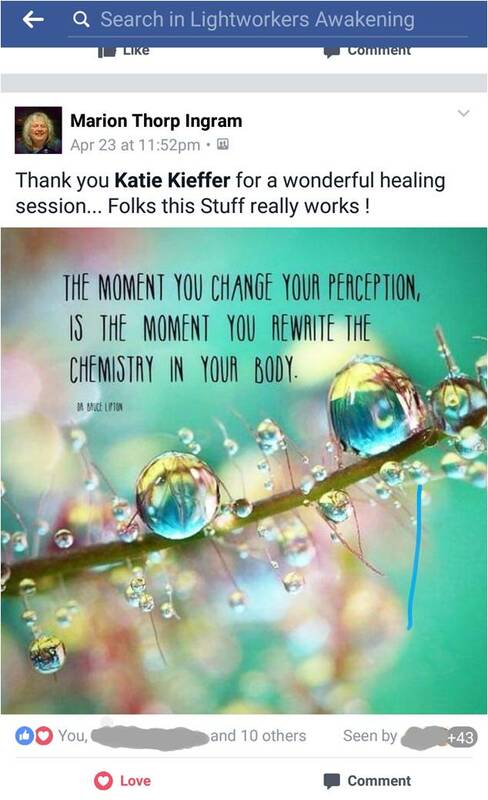 People began respecting my boundaries after a lifetime of struggle with this… Thank you, Katie, for being the superstar Theta Healer that you are! : “Since I’ve been working with you, a lot of the stuff that I felt was just clinging and hanging there is just gone. Working with you has shown me that there is a purpose here, there is a reason. There is a way to move on from all that crap, the stuff that is drilled in your head, through your life, the programming. You can actually deprogram it. It’s like having a Norton eraser in your brain. Clear it out, go in and clear out all the bad crap. And it’s nice because it lets you think for yourself.